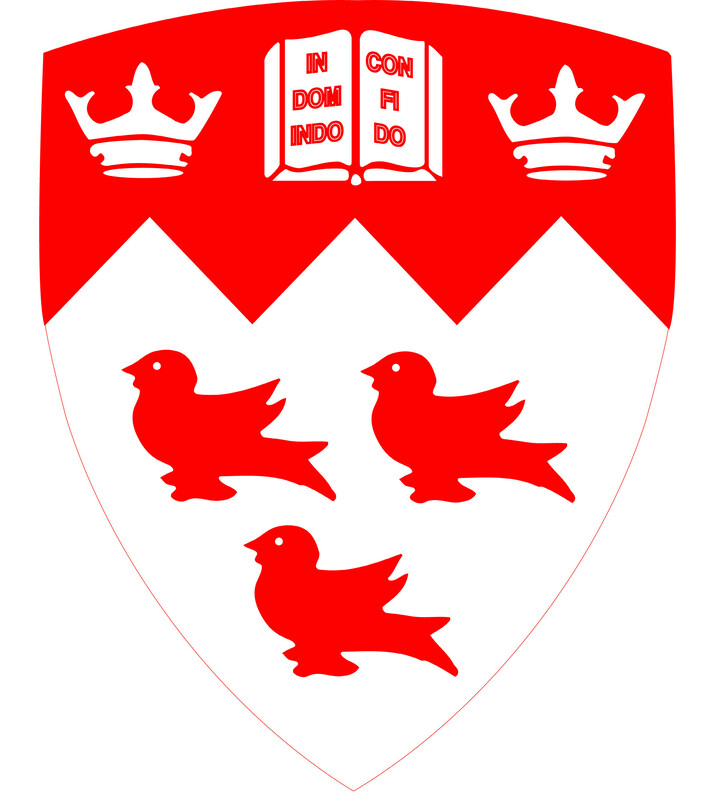 The McGill Orthopaedic Research Laboratory was founded in 1993 as a multidisciplinary research facility dedicated to basic and applied orthopaedic and spinal research. 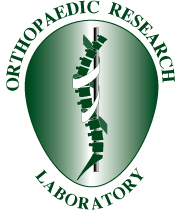 The Orthopaedic Research Laboratory has two main laboratories, both located at the Montreal General Hospital. The biochemistry laboratory, led by Dr. Lisbet Haglund, is located in C10.173. 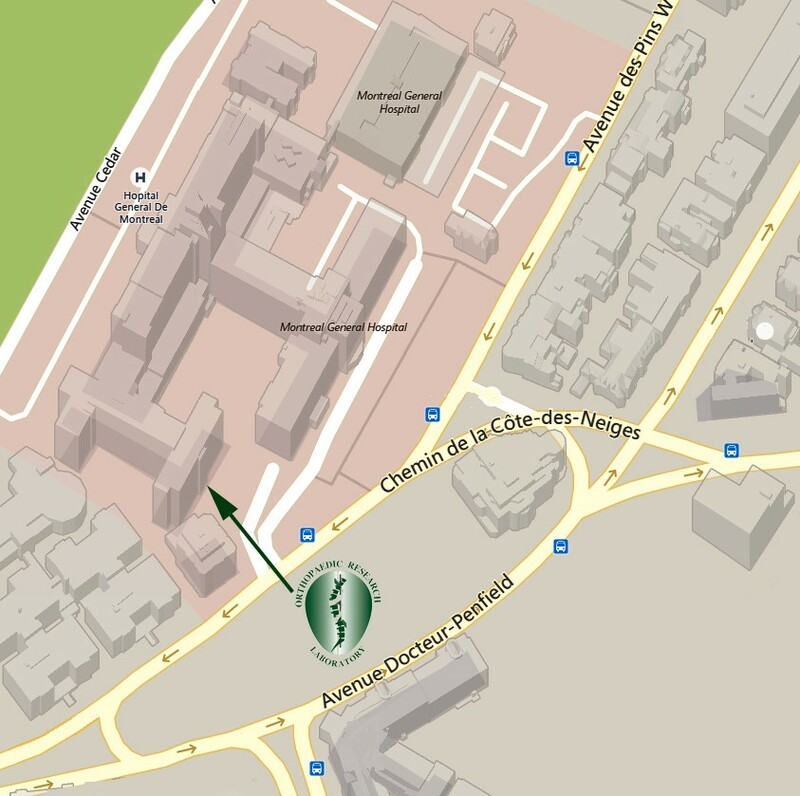 The biomechanics laboratory, led by Dr. Thomas Steffen, is located in Room LS1.409, immediately at the Pine avenue entrance to Livingston Hall.